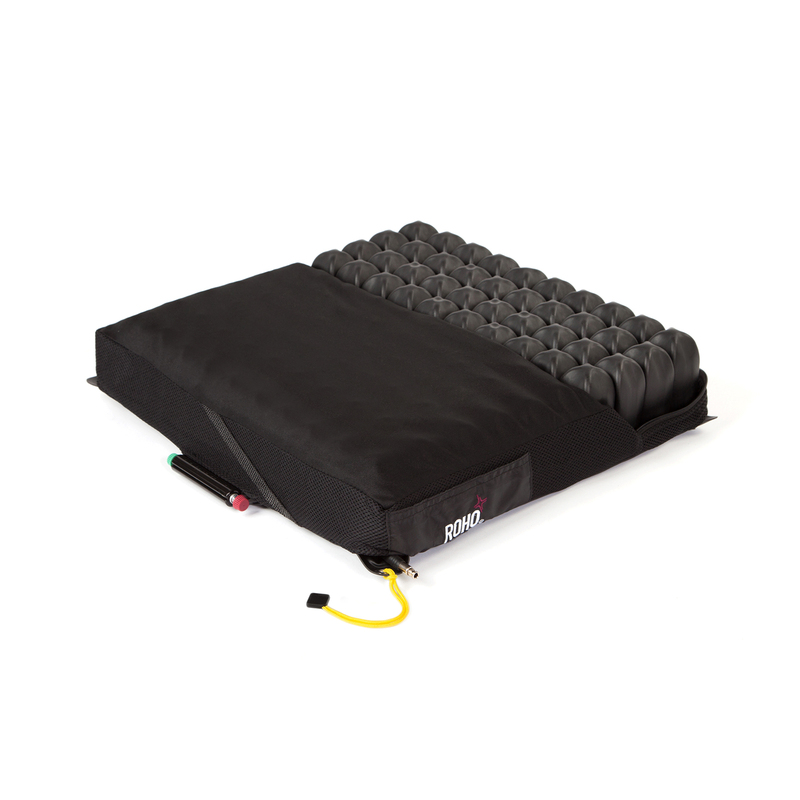 Select Series cushions set the standard for performance in wheelchair seating. 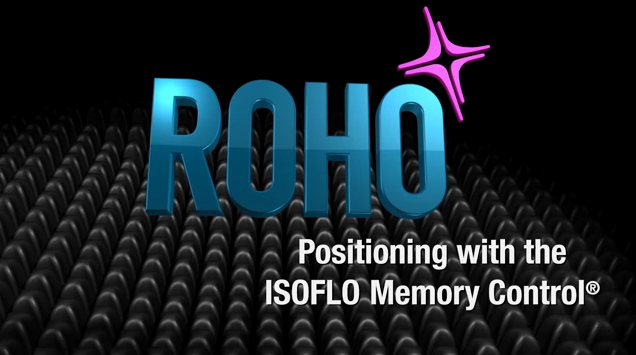 With the ability to customize the fit with the push of a button, the revolutionary ISOFLO® Memory Control offers shape-fitting capabilities while you’re seated. You will no longer have to sacrifice maximum skin/soft tissue protection to get stability, positioning or convenience. 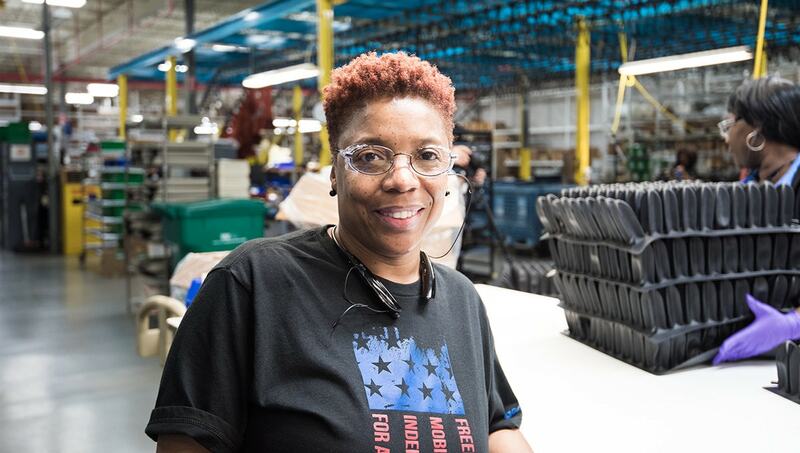 The QUADTRO SELECT MID PROFILE is adjustable to your shape and weight and will adjust to changes in your position over time. Easy to handle and carry, at just 3 lbs/1.3 kg (QS99MPC). Varies by size. There’s nothing more personal than your comfort. That’s why we have a range of sizes and products to fit every chair and every person. Plus we have custom options, too. It’s also why we meticulously test and inspect your cushion before it leaves our factory. 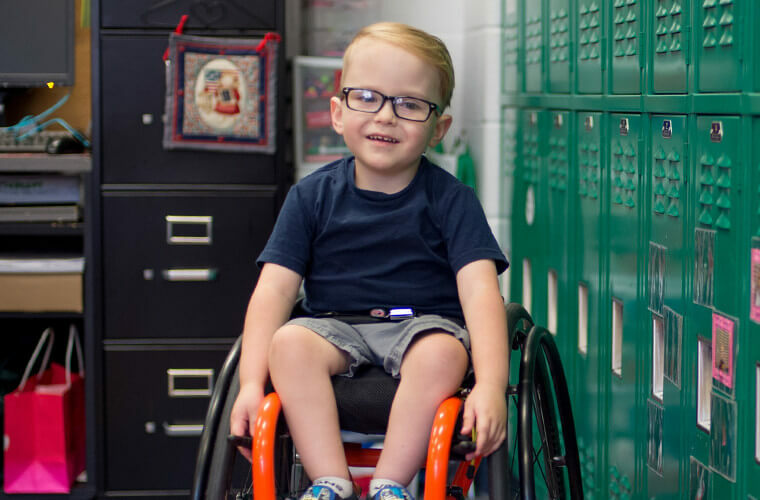 ROHO is the worldwide leader of seating solutions to prevent and treat pressure injuries including deep tissue injury while providing skin and soft tissue protection. ROHO has been in over 90 scientific and clinical studies to reinforce and verify that a ROHO DRY FLOATATION® cushion heals, treats and prevents pressure injuries including deep tissue injury. 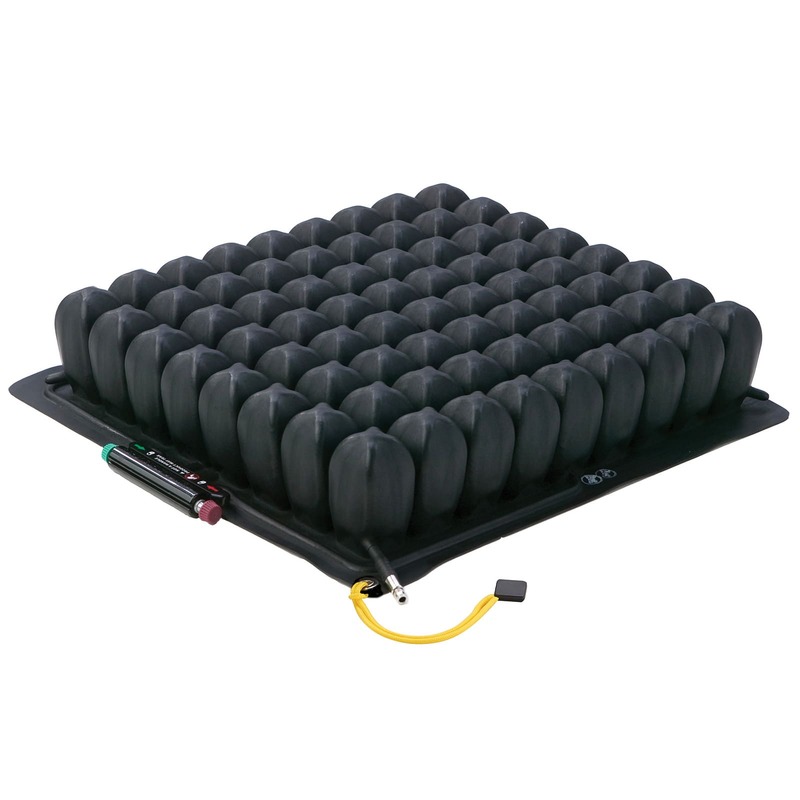 ROHO DRY FLOATATION cushions, unlike foam products, provide the ability to constantly adjust and conform with an individual’s body, now, and as he or she changes throughout the months and years. 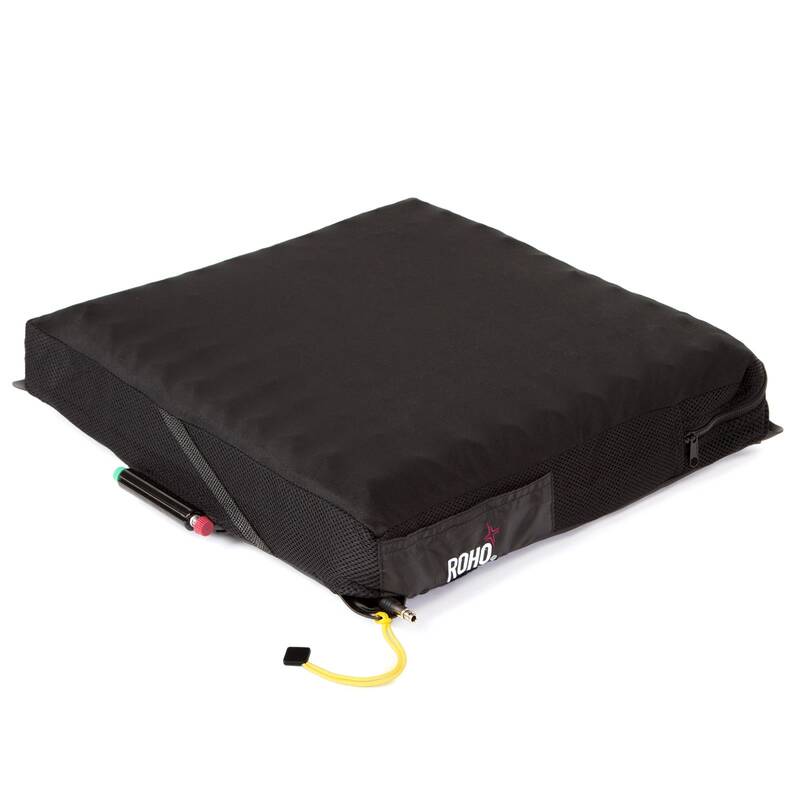 ROHO DRY FLOATATION cushions support the shifts and movements that individuals make throughout each day. 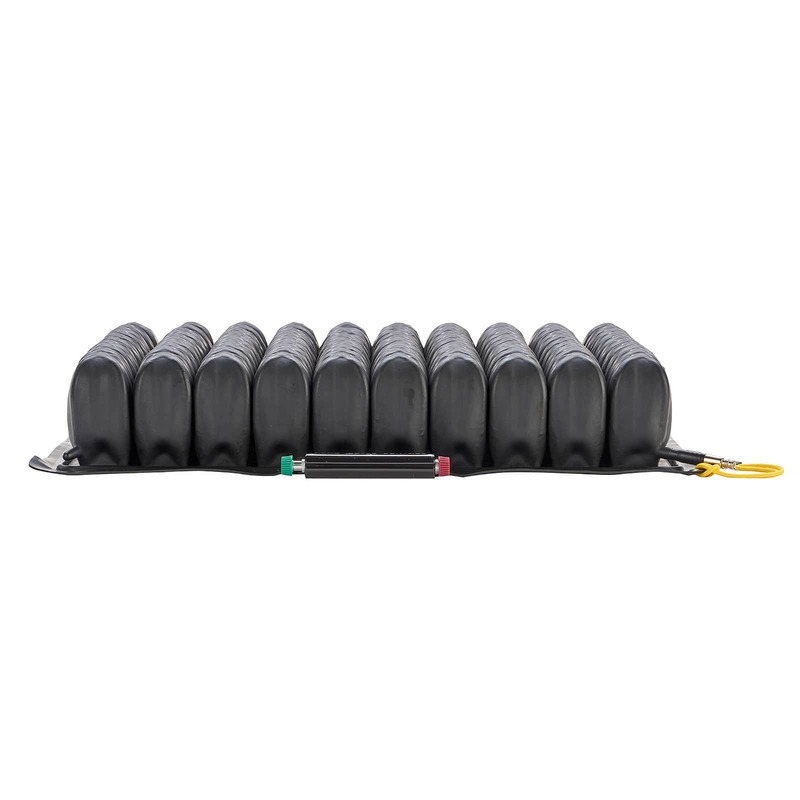 Includes QUADTRO SELECT MID PROFILE Cushion, two-way stretch cover, hand inflation pump, repair kit, and operating instructions. Optional Heavy Duty cover available. Weight Limit There is no weight limit, yet the cushion must be properly sized to the individual. 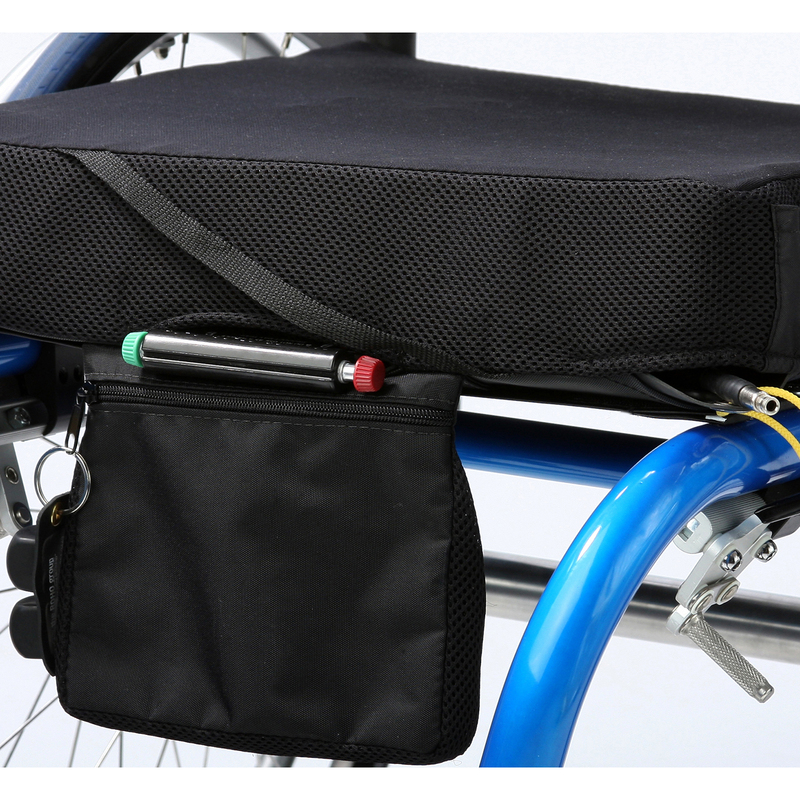 IFC Clip, Contour Base, Planar Solid Seat Insert, Privacy Shield and Cushion Retainer. *Since U.S. Medicare coding is subject to change, the provider should always confirm the HCPCS code and coverage criteria as part of the client assessment process. 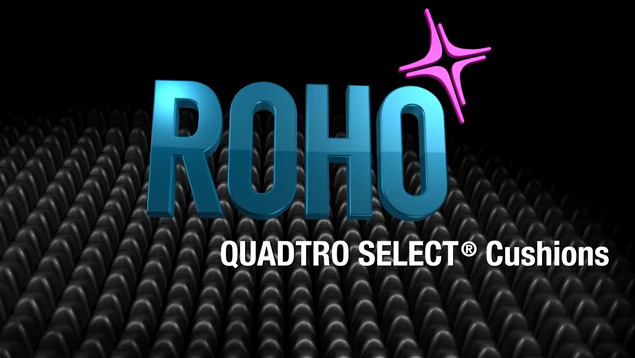 For coverage criteria in other countries, consult your local ROHO distributor.